This fall, Elisabeth Moss signed on to star in a movie about the underground abortion service Jane. There are, in fact, at least three films currently in the works about this legendary network that was once known as “the best kept secret” in Chicago. Made of up of “hippie housewives” and student activists, the group arranged illegal abortions—and eventually began performing them themselves—for women of all backgrounds in the days before abortion was legalized. 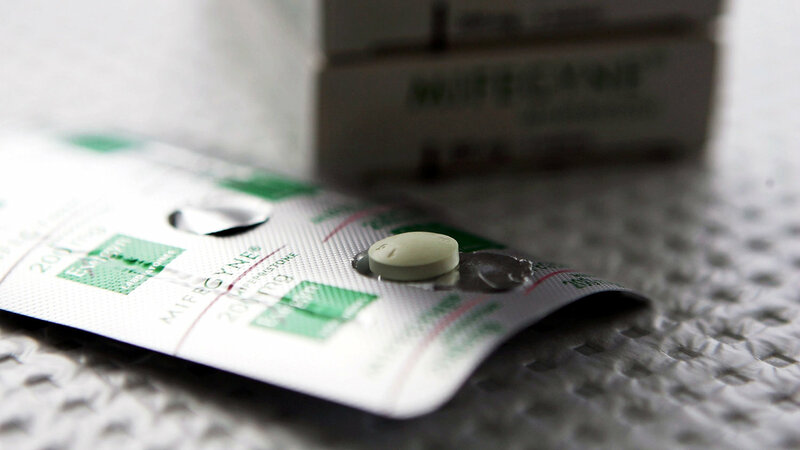 Between 1969 and 1973, they provided more than than 10,000 safe abortions. It’s perhaps not surprising that during a time when it seems conceivable that a Handmaid’s Tale-esque dystopia could be right around the corner, there’s growing interest in this previously little known part of feminist history. 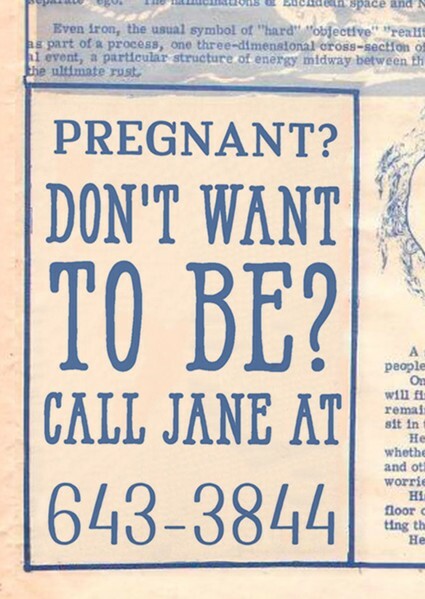 Chicago-based feminist writer Paula Kamen has been telling the story of Jane since long before it became trendy. In the nineties, she published the part-documentary play Jane: Abortion and the Underground, which is based on her interviews with women who both used and ran the service. 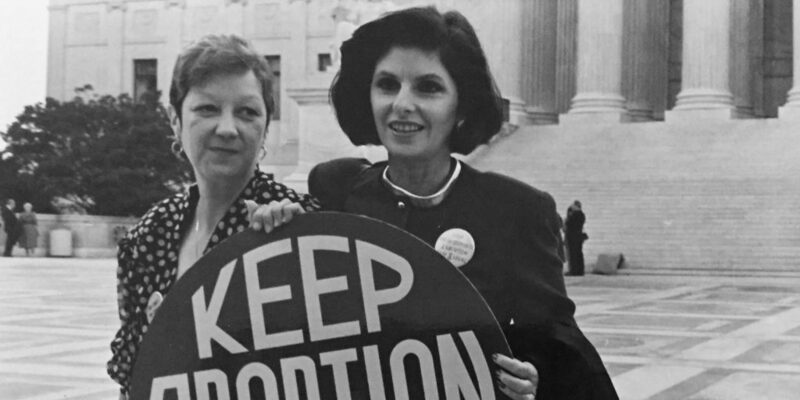 At that point, just a couple decades after Roe v. Wade, the history was still so recent that many of them were afraid to talk to her about it. Kamen offers the play free of charge to student and other groups interested in performing it for activist events. She writes, “The play offers inspiration about feminist resistance and the power of women organizing, but also warns about the harsh realities of illegal abortion, even in the most ideal DIY circumstances.” So if you’re planning any events to mark the anniversary of Roe v. Wade next month, check it out. And if you want to learn more about Jane, watch this documentary, read former Jane member Laura Kaplan’s book, and check out this fascinating oral history recently published at Harper’s. Yesterday, President Obama commuted the sentences of Chelsea Manning and Oscar Lopez Rivera.